Peace of mind with full backup and support of our Service department: Installation, Maintenance, Repair and Calibration. 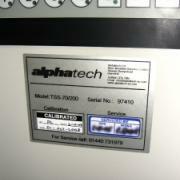 Our service contracts cover Alphatech supplied equipment & other systems. i. Two preventative maintenance visits per year including one UKAS traceable (where applicable) calibration. ii. 15 basic point check list including basic functions and safety. i. As above but including all breakdown labour. i. As above but including all breakdown labour and parts used. Transparent service contract – fix cost travel regardless of your UK mainland location. The ability to select an “all in” comprehensive contract with clarity & certainty on costs. 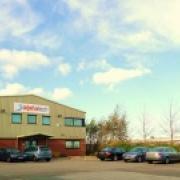 Experienced service engineers with factory training on our primary manufacturers and extensive experience with others (e.g. older equipment/brands still extremely serviceable but where the original brand supplier has changed). Service team manager with many years experience working for major European manufacturers before joining Alphatech in 1997.